Toshiba International Corporation has awarded Westermo a 4.2 MUSD order for the supply of communication network equipment. The Ethernet-based train switches from Westermo will be used to build the communication infrastructure on the new fleet of Series 7000 Rail Cars for the Washington Metropolitan Area Transit Authority (WMATA). This order follows on from the similar sized order for WMATA that was awarded to Westermo in 2012. Deliveries for the new order will start in the second half of 2016. It covers the supply of network equipment for a total of 384 additional rail cars. 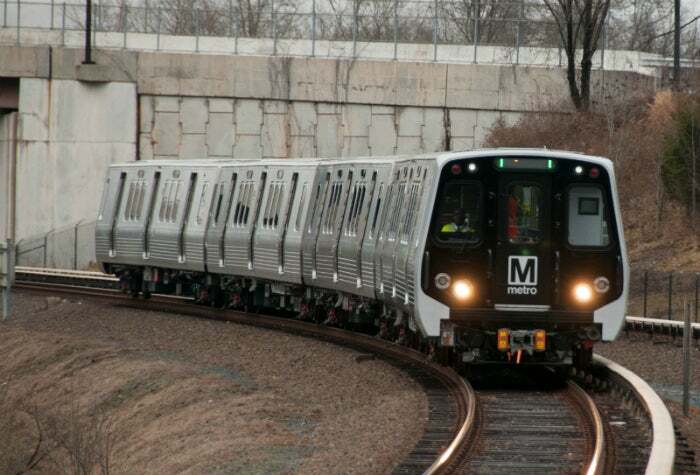 Toshiba delivers drive and control systems to Kawasaki, who then assembles the rail cars for WMATA. Westermo is a world leader in network equipment for railway rolling stock. The company has enjoyed spectacular success in the North American railway market, entering there in 2010. The decision to award the order is based on the industry leading quality of the products and the experience that Toshiba and Kawasaki have of Westermo as an industrial communications technology partner. Westermo CEO Lars-Ola Lundkvist states that: "The order confirms that we are on track with the Westermo growth investment plan announced in September 2014. The plan covers the investment of 175 MSEK to further strengthen our market offer and our capacity to be a valuable partner for global engineering technology companies."